Rebel Movement presents rising hip-hop star Brainee with a gritty street-hop number titled "Gbese". 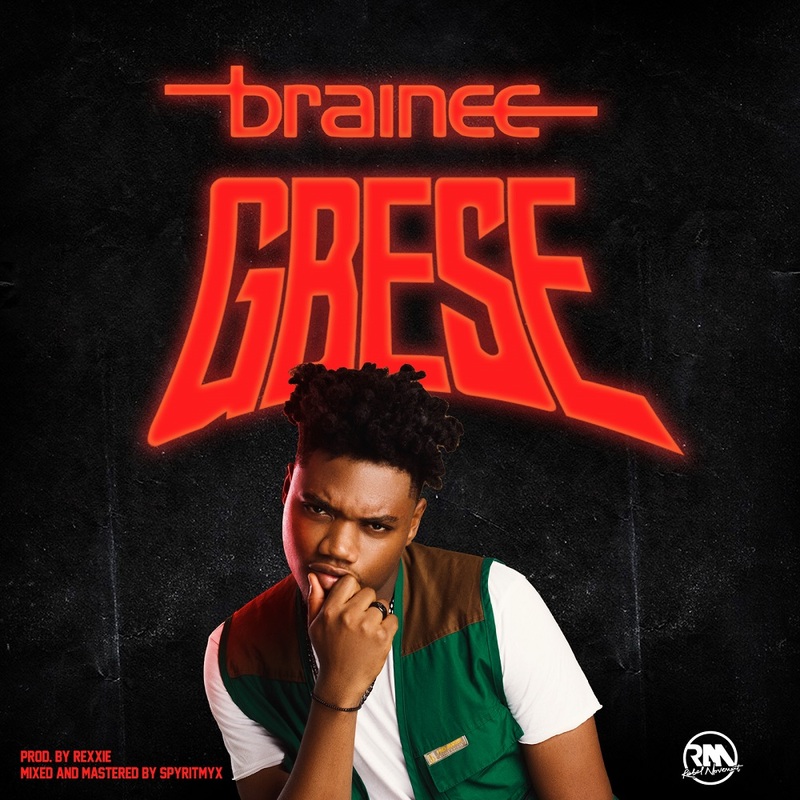 The young rapper who has gained a cult following over the years particularly because of his viral covers on social media, links up with producer Rexxie on "Gbese". A thumping hip-hop track with a heavy street-hop yearning, as "Mr. One Time" delivers a bouncy call and response hook and all around stellar cut.